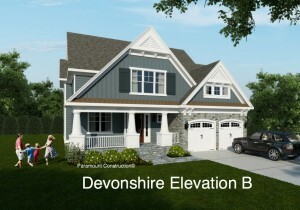 New Home To Be Built on 9000sf Flat lot -Bethesda Whitman/Pyle | THE LARGEST LIST OF NEW HOMES AND BUILDING LOTS FOR SALE IN BETHESDA, CHEVY CHASE AND WASHINGTON D.C. ! Hurry on this one! 3/4 of a mile to the Bethesda Metro. 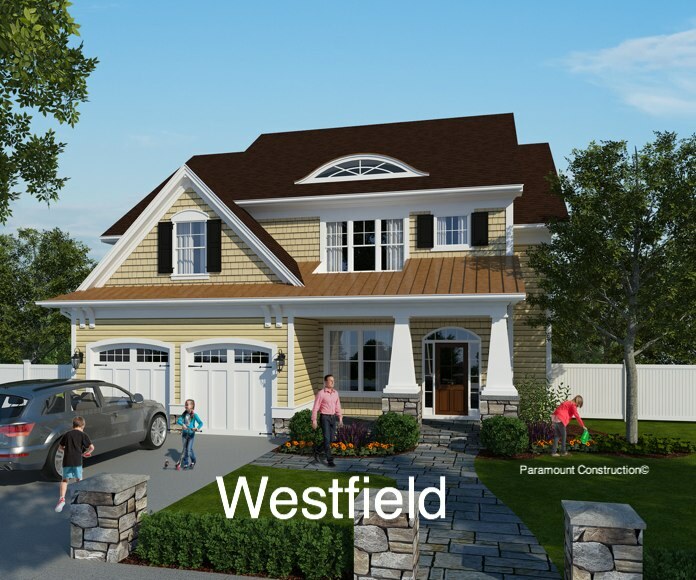 Our Westfield Model Home new home and 9,000+ square foot lot. 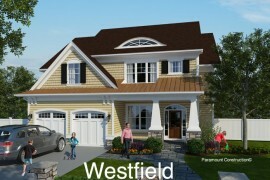 Or choose from many other models.